The Fayette County Junior Fair Hog and Goat Sale was held Thursday evening. The sheep and cattle sales are scheduled for this evening. 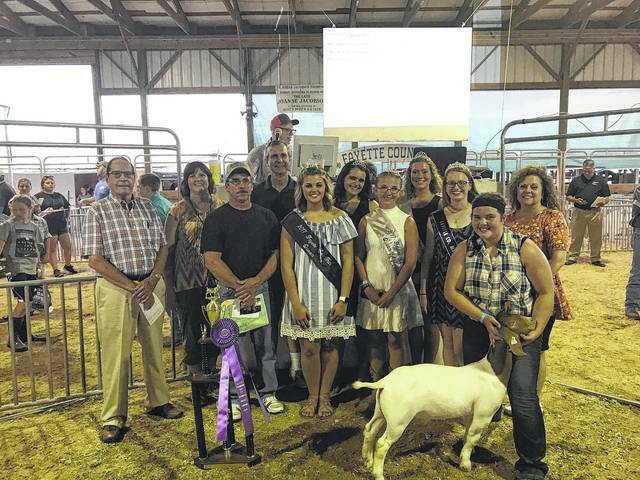 https://www.recordherald.com/wp-content/uploads/sites/27/2017/07/web1_715E200D.jpgThe Fayette County Junior Fair Hog and Goat Sale was held Thursday evening. The sheep and cattle sales are scheduled for this evening.